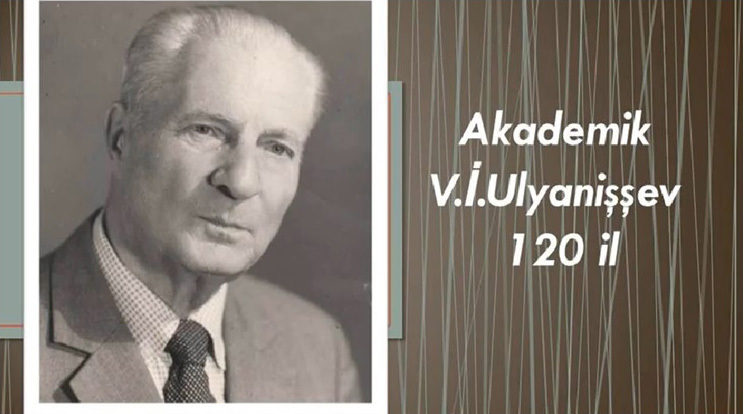 Biologiya üzrə elmləri doktoru R.A.Ağabəylinin aparıldığı tədqiqatlar ətraf mühit mutagen və kanserogen amillərinin genetik riskinin qiymətləndirilməsi və idarəetməsi əsasında genofond və biomüxtəlifliyinin mühafizəsinin nəzəri əsaslarının və praktiki tədbiqinin öyrənilməsi nəticəsində ilk dəfə yeni sintez olunmuş bifunksional alkiləedici maddələrin, poliyen antibiotiklərin mutagen və sitotoksikliyini, bir sıra bioantioksidantların, antioksidant fementlərin genqoruyucu xüsusiyyətlərini və mutasiya prosesinin tənzimləməsində rolunu aşkar etmişdir. 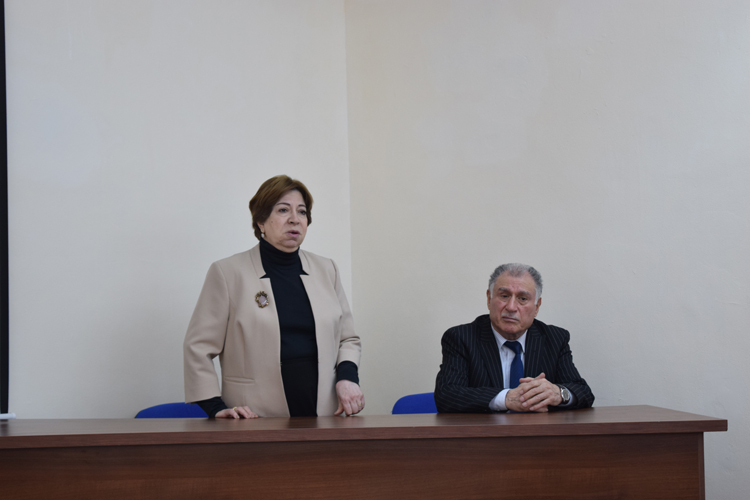 Aşkar edilmiş təbii yeni genmühafizəedici xassələrə malik olan bioloji aktiv maddələr əsasında yüksək effektivli kompozisiyalar yaradılmışdır və onların praktiki tədbiqi işlənib hazırlanmışdır. Azərbaycan florasında geniş yayılmış dərman bitkiləri növlərindən bioantimutagenlərin, genmühafizəedici vasitələr alınması üçün mənbə kimi istifadə edilməsi imkanları müəyyən etmişdir. Agabeyli R.A., Г.Г. Мирза-заде. Study of the Genoprotective Properties of Oils from Fruits and Leaves of Fagus orientalis Lipsky - ISSN 0095-4527, Cytology and Genetics, 2011, vol. 45, pp 220-224. Allerton Press, Inc., 2011. New-York; Com. Volume 45, pp 220-224. A. Agabeyli. Antimutagenic activities of oils from fruits and leaves of Fagus orientalis Lipsky – Proceedings of the (MaB UNESKO) «MAN and BIOSPHERE» Azerb. National Committee Ecol. Civilization, Sustainable Development Environmental Annual ed. Vol. 7. Baku. «Təhsil» - 2011. p.117-126. A. Agabeili. 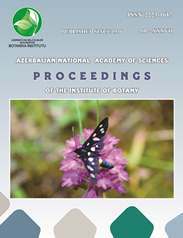 New Antimutagens from Roots of the Licorice Glycyrrhiza glabra L. - Proceedings of the (MaB UNESKO) «MAN and BIOSPHERE» Azerb. National Committee Ecological Civilization, Sustainable Development, Environment. Annual Edition. Vol. 8. Baku. - 2012. p.117-126. Agabeyli R.A. Antimutagenic activities extracts from leaves of the Morus alba, Morus nigra and their mixtures – ISSN 1916-9671 International Journal Of Biology. Canadian Center of Science and Education. 4, № 2, pp. 166-172. 2012; American Biology and Medical Jornal Online and Print Jornal Volume 1 - Issue September, 2012 – Link Full PDF.Paper4 submission Last data 25.11.2012. Rena A. Aghabeyli. Sustainable Mobilization of the Morus Species as Potential Sources of the Food Additives with Protective Properties – International Conference. Environmental Changes Conservation of Plant Diversity.21-23 April 2013. Baku, Azerbaijan. 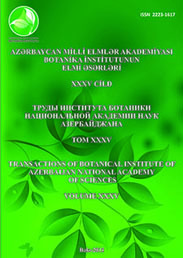 Azerbaijan National Academy of Sciences Institute Botany. Conference program and abstract book, p.59. Rena A. Aghabeyli. Influence of the exstracts and saponins from Yukka gloriosa L. on spontaneous and radiation induced mutability in cells pflanz- Proceedings of the (MaB UNESKO) «MAN and BIOSPHERE» Azerb. National Committee Ecol. Civilization, Sustainable Development, Environmental. 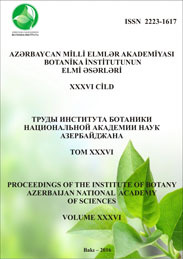 Annual Edition Volume 8 Baku İSSN 2079 -3898. 2014, p.
N.İ.Vavilov adına «Qenetika və Seleksiya» (VOQİS, Russiya) Cəmiyyətinin üzvü və b.